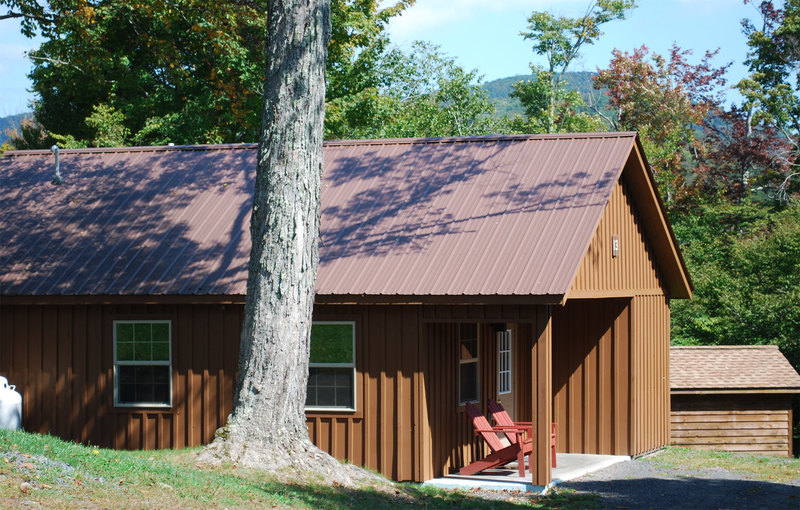 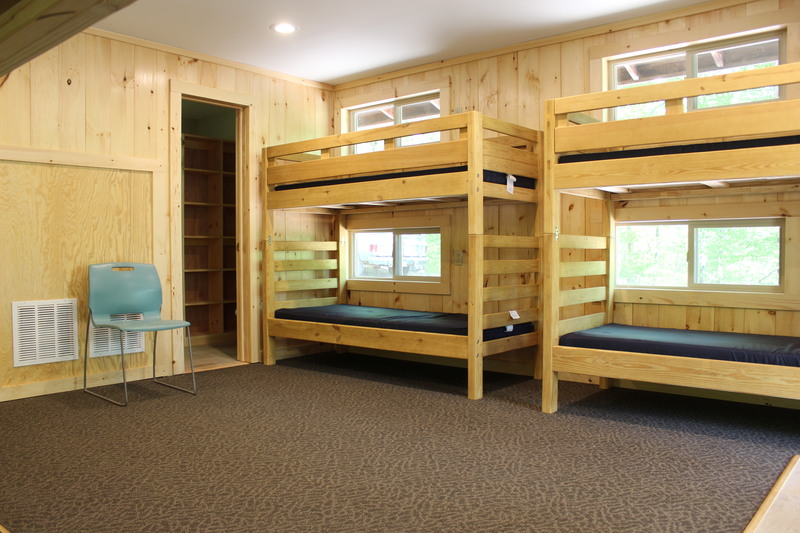 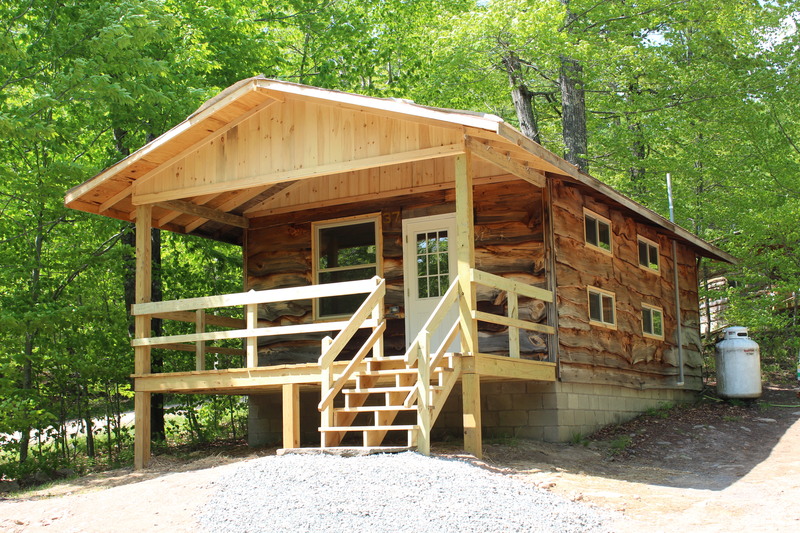 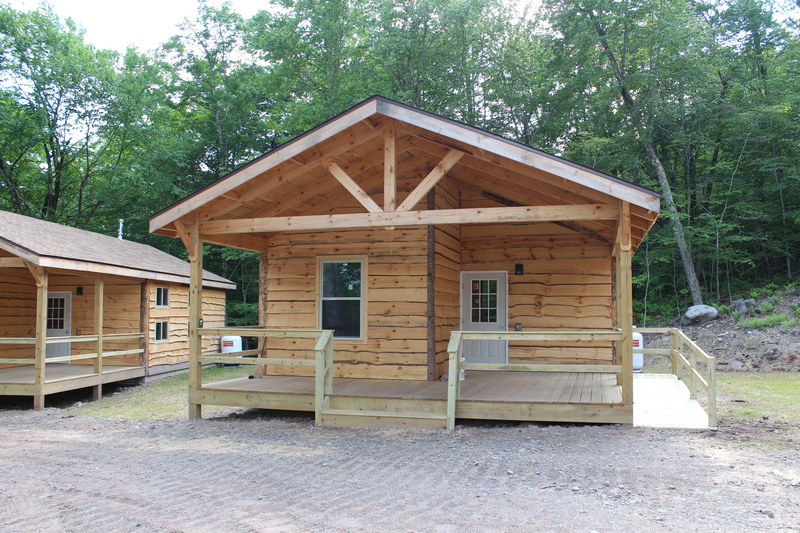 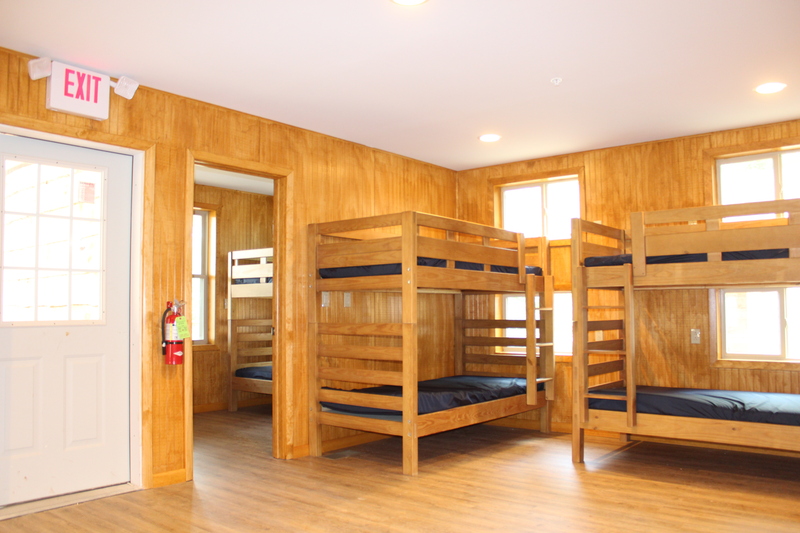 Our camp-style cabins will take you back to your youth! 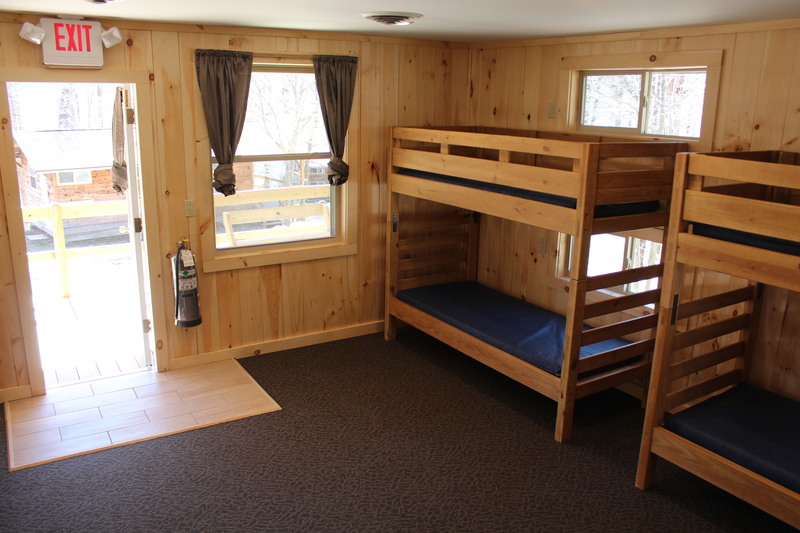 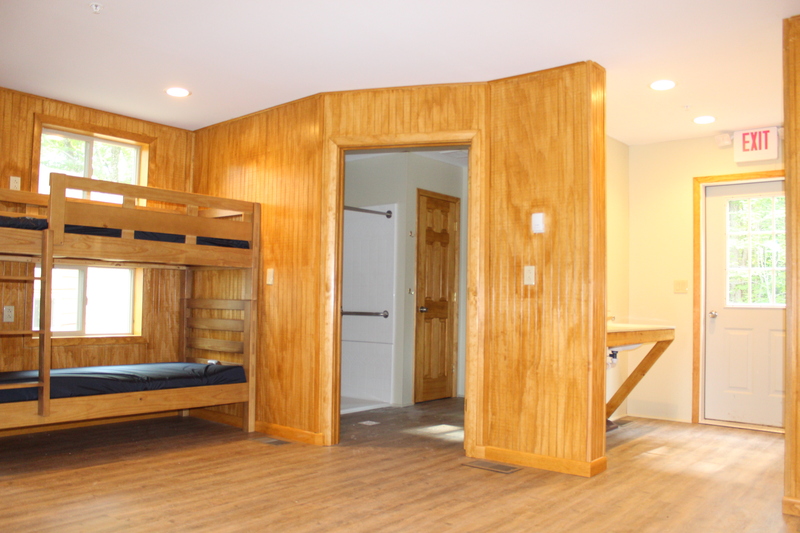 Both types have a central room that sleeps 8-10 and a “counselor room” for 2. 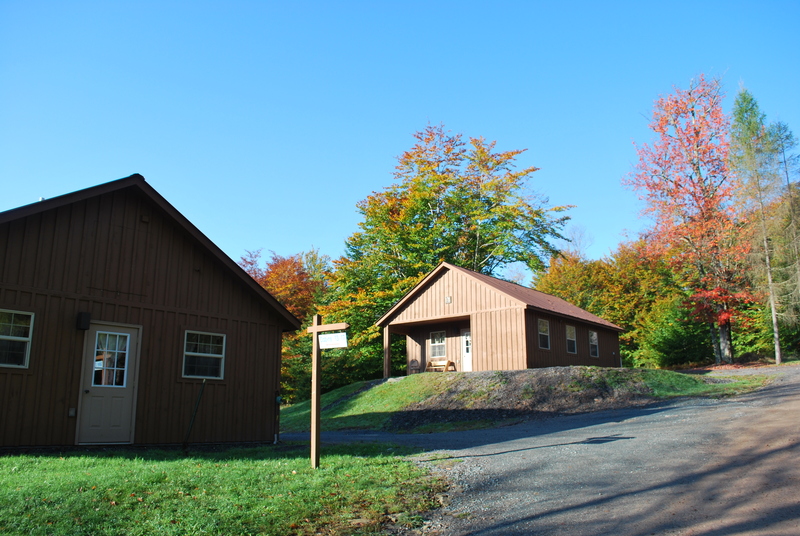 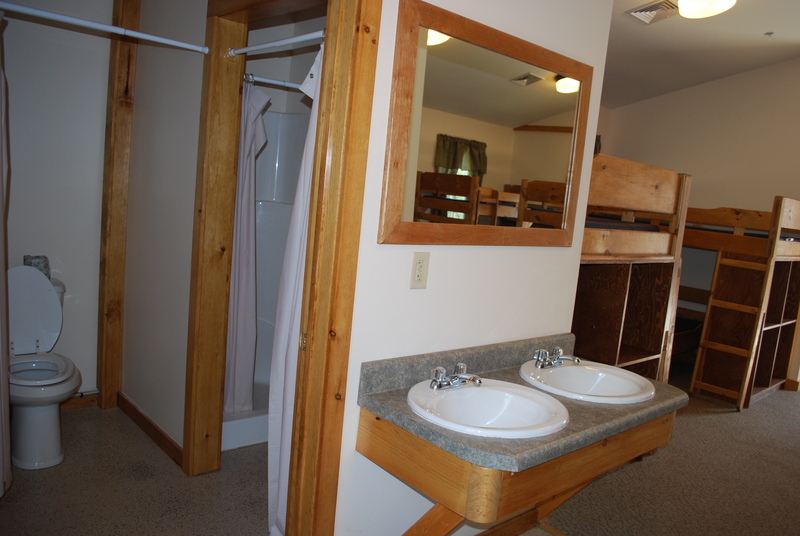 Bathrooms and showers are located inside the cabins. 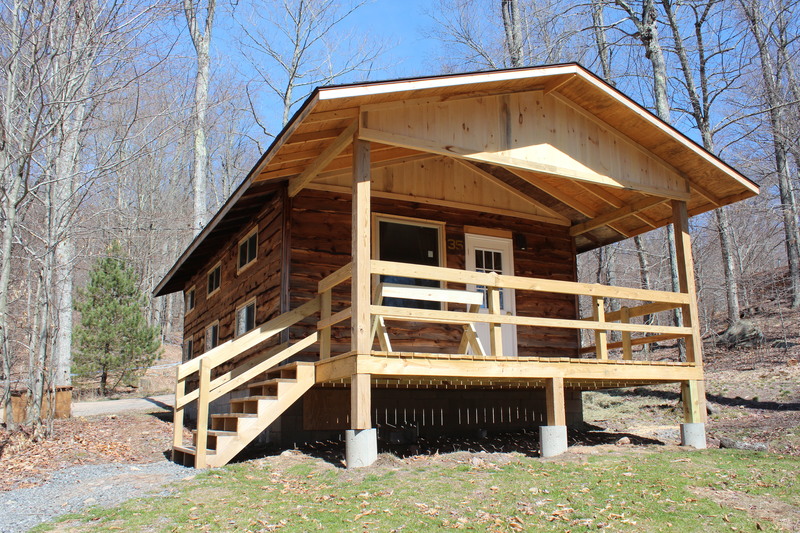 ADA accessible cabins are available. 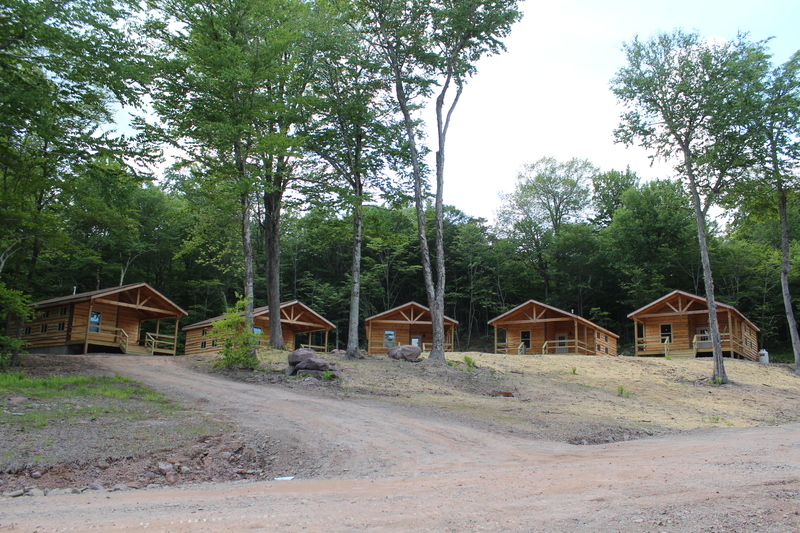 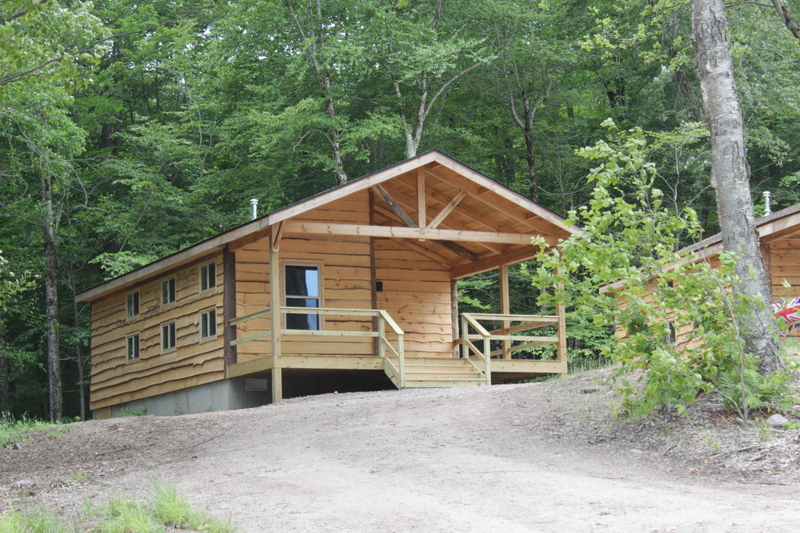 With five cabins to a village, it is the perfect setting for developing a sense of community. 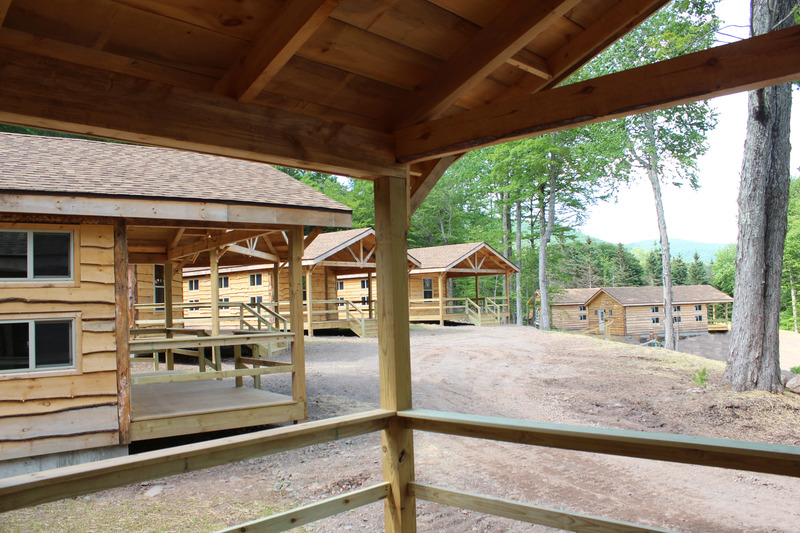 The fire ring is the ideal spot for cozying up with S’mores and sing-a-longs after dark! 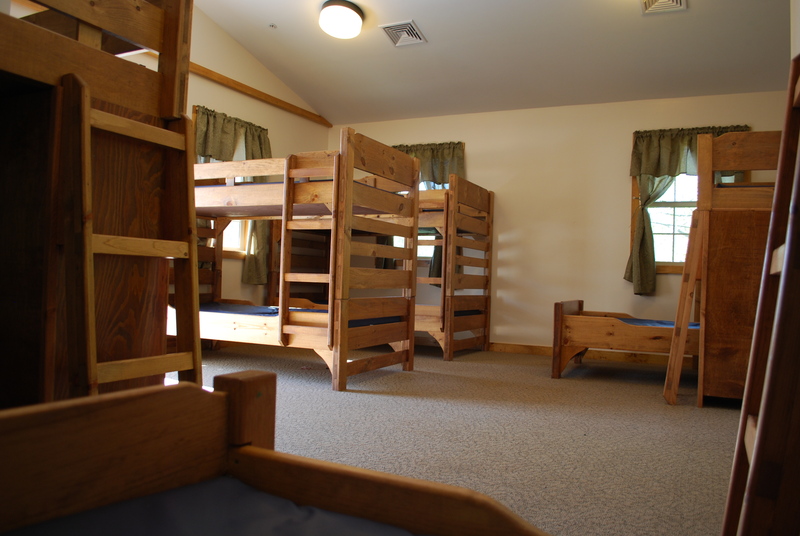 Click on the menu items to the right for information on each style.